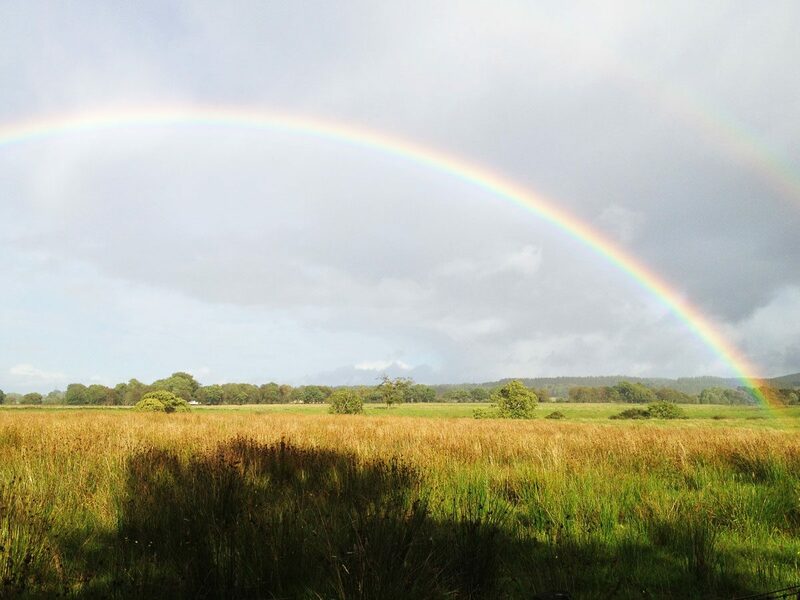 Our farm in Dunblane is set in Scotland’s majestic highland landscape on rich and fertile Perthshire grassland. We raise our premium Wagyu cattle and pedigree native breeds in this natural environment and on specially created feed. To create the marbling, which gives our beef its velvety, buttery texture, we condition our cattle; we handle them with care and respect each animal from nose to tail, right through the life cycle. To buy our luxury 100% Fullblood Wagyu beef, Wagyu crosses and pedigree Aberdeen Angus, Beef Shorthorn, Highland and Dexter cattle see the Beef for Sale page. Our Cooking with Wagyu Beef page shares recipes from top chefs who love our beef so please contact us if you’d like to contribute.